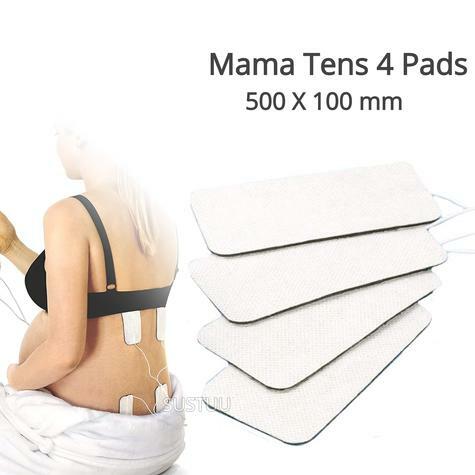 These pads are uniquely compatible with the PERFECT MAMATENS and have been designed especially for this unit. Perfect mamaTENS replacement electrodes have integrated leads and the pads themselves measure 50x100mm. The four pads are reuseable up to 30 times, allowing you to practice before the birth and, should it be necessary, to move them around during labour without fear of them losing their stickiness. The resealable packet means that they will remain fresh and hygienically sealed, even after you have opened them. TensCare have researched and tested multitudes of pads to find the best available, and continue to do so. All our pads are hypoallergenic and extremely high quality. Please be wary of cheaper pads on the market; most of these are single-use and often have limited conductivity. If you care for your pads well, including replacing the electrodes on the plastic film, sealing the packet after each use, and keeping your skin clean, dry and free of products, the amount of use may be increased. Do NOT share your pads with another person. 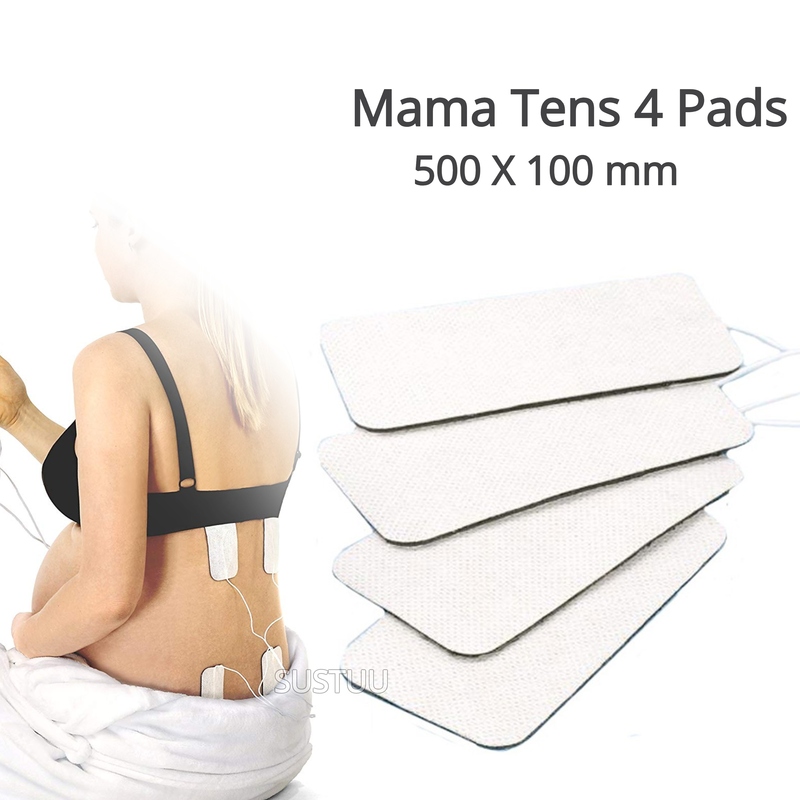 For hygiene reasons, and because the pads will dry out after a year, replacement electrodes for the perfect mamaTENS should be purchased for each new birth. 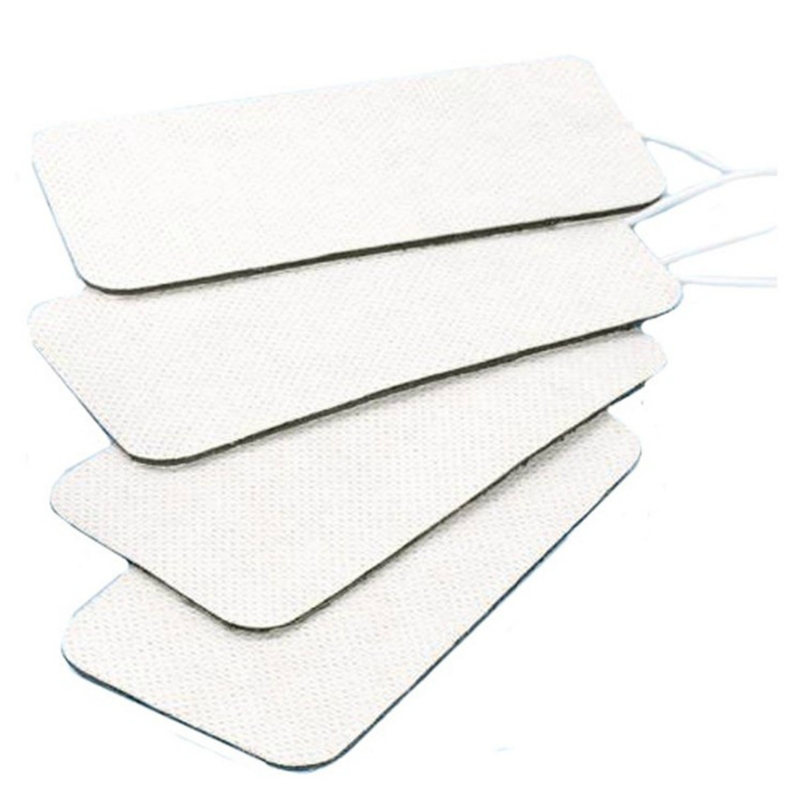 These electrodes are not suitable for general pain relief TENS units, although pads for these are available. You’re not getting the intensity you want: If the muscle stimulation isn’t as strong as you’re used to or you can’t work at your usual intensity level, the pads may need replacing. The pad surface is uneven and flakes off: If that happens the EMS pulses cannot be distributed as effectively. This means that you won’t be getting the most out of your training. If it’s pierced of torn, replace immediately. The pads are designed to last approximately 20-30 sessions of 30 minutes, or 4-6 weeks depending on usage. Pads are for single patient use only. If skin irritation develops, discontinue use and consult a doctor, midwife or medical professional. 50x100mm electrodes with built in leads for Mama TENS only.